The mind behind Mobius talks the reality-bending RPG's re-release. 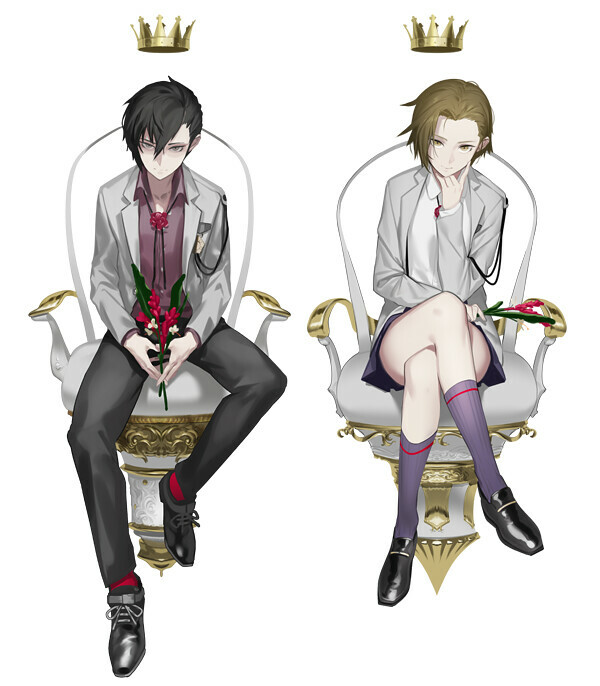 For game director Takuya Yamanaka, The Caligula Effect: Overdose was an opportunity to introduce new audiences to the game while continuing to explore the real-world themes that were present in the previous release. In this exclusive interview with NIS America, Yamanaka shares his insights on developing this re-release and discusses the deeper, darker side of the story inside Mobius. 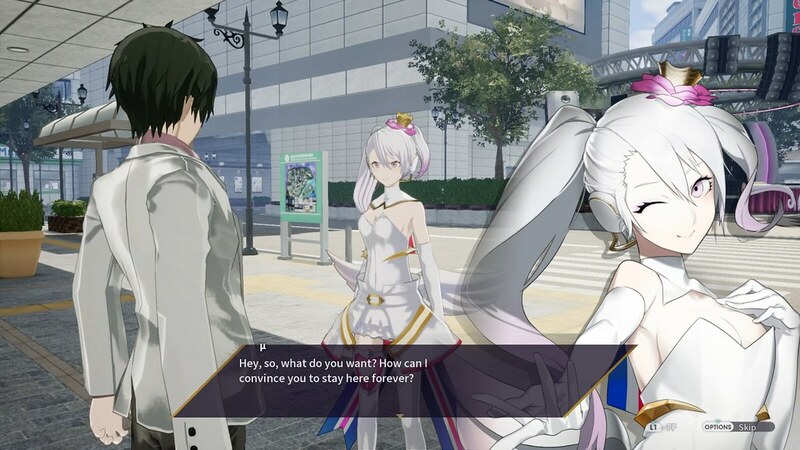 Many people recognize “Caligula Effect” as the title of the game, but not everyone is aware that it is also a psychological term. 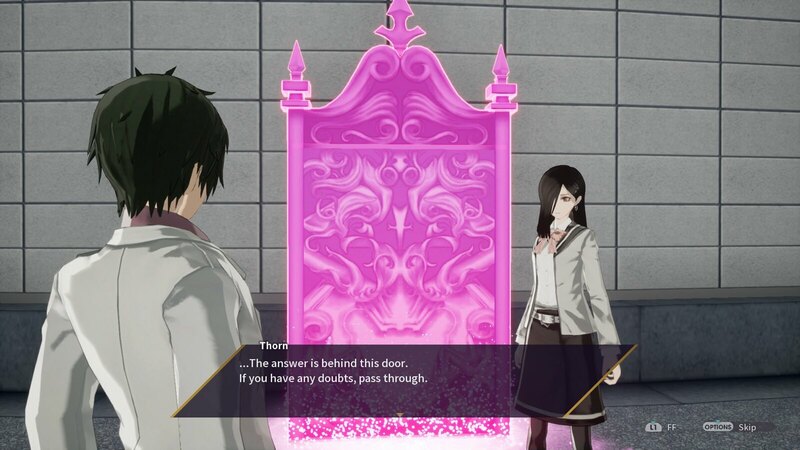 In your own words, what is the “Caligula Effect” and how does it manifest in the game? “Caligula Effect” means “the guilt and excitement that comes with doing something that you shouldn’t do.” I wanted people to experience that while playing this game, a sense of immorality. In this game, [defeating] the symbolic cute vocal software idol µ (Mu) and the guilt of doing so is what I wanted players to experience. Throughout the game, players are given opportunities to dive into the psyches of the various characters. Is there a character that strongly resonated with you in some way? I try to treat all the characters equally in the game. Since I study psychology, I meet many people, and these characters all reflect people that I have met in some way. So for each character I created, I treated them like my own children. But if I were to directly answer the question, then I spent the most time on Shogo Satake, since his background is very involved with the flow of the main story. The Caligula Effect: Overdose introduces a female protagonist. When developing this alternate playthrough, were you surprised at how it affected the other characters? 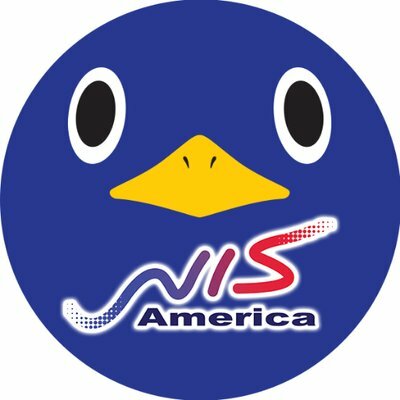 Actually, I wanted to make the original The Caligula Effect with both a male and female protagonist, but due to hardware restrictions, I was unable to do so. The [voiceover artists] for the male and female protagonists are actually brother and sister in real life; Chiharu Sawashiro is the male, and Miyuki Sawashiro is the female. It’s the first time they actually worked together. In Japan, having both sexes available for the protagonist was received very well. In the game, there is a character who is afraid of males, so depending on which protagonist you play as, her interactions with you will also change. That’s something to look forward to in the game! A lot of titles don’t get a chance to be re-released with new content. What were the most important features you wanted to add or exclude? Were these saved from the original release? What is your favorite addition to this new release? Betrayal is one of the biggest plot points that was added to this game. A person who you thought had your back now turns their back on you. Scenario writer Tadashi Satomi and I took care in adding this part to the game. Satomi-san is someone I’ve highly looked up to since I was young, so working with him on this project together was an intense opportunity. I didn’t simply want to add new content right on top of the game, so I took care in weaving the new characters into the scenario, which turned out to be a big challenge. This re-release has given you an opportunity to expose a wider audience to The Caligula Effect. Is there a message you would like to convey to new players that will be experiencing this game for the first time? 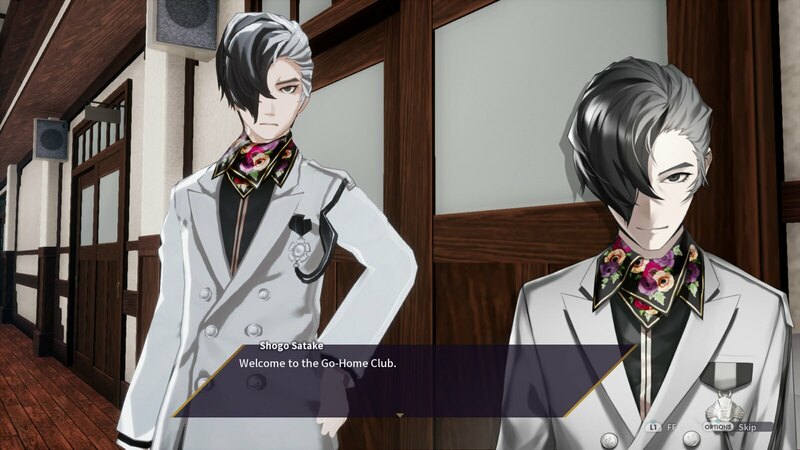 The problems that characters have in The Caligula Effect: Overdose are very realistic within Japanese society, and I would like people in Western cultures to have the opportunity to experience these problems present in modern-day Japan. 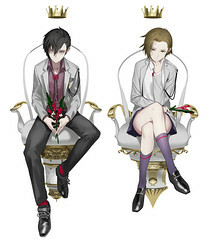 The Caligula Effect: Overdose is different from its original title in that the character can choose to leave the world µ creates (Mobius) or stay in that world. I want people to take their time to think of their own choice, and I am excited to see everyone’s decision! The Caligula Effect: Overdose will be available for PS4 on March 12.